This is one miserable puppy. This week, we noticed one of Daisy’s teeth had broken off. 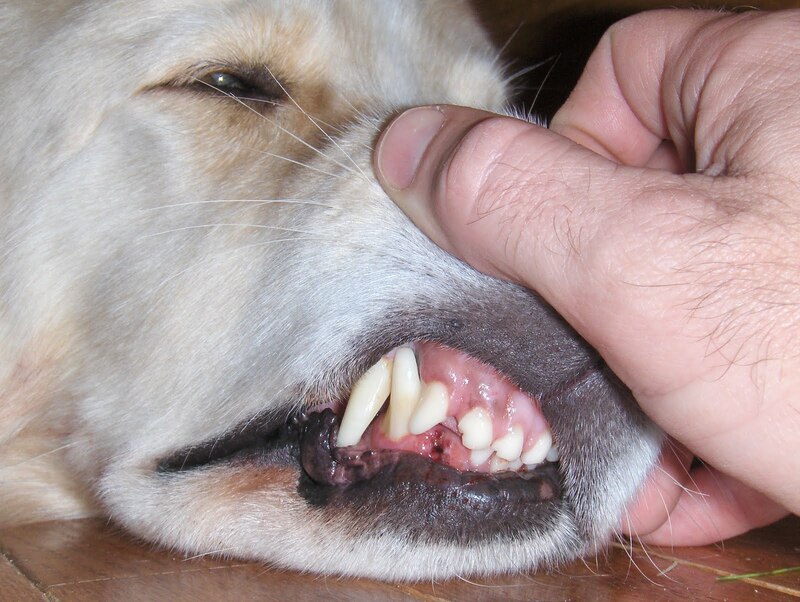 Next to her lower right canine was a bright white shard sticking out of her pink gumline. We had no idea where she broke it or what she did, but it looked painful. So off she goes to Doctor Bob at the Mountlake Terrace Affordable Animal Clinic. Doctor Bob said it had to come out. So Wednesday morning Heather dropped her off. Eight hours later, we picked up. What a sight. She hobbled out, still groggy from the drugs. Doc said it was one of the longest teeth he had seen. That meant they really had to get in there and work to get it out. 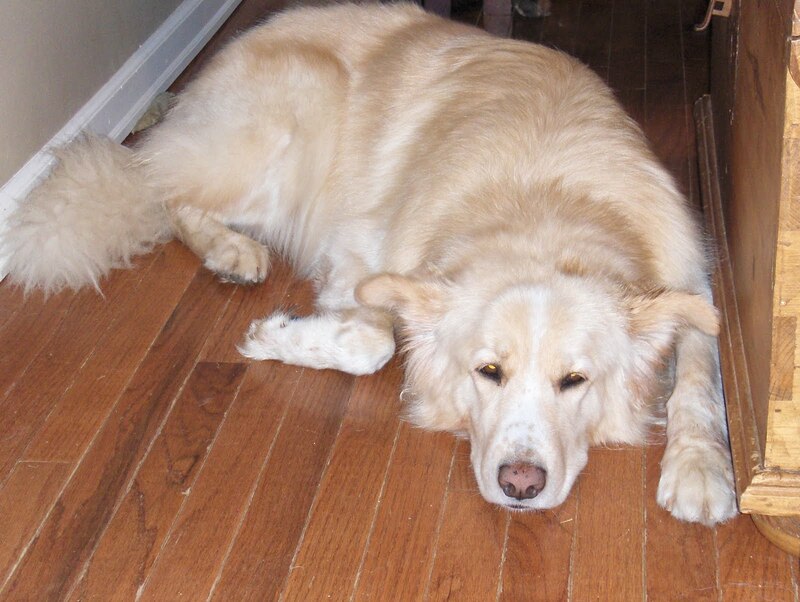 Daiser spent the night being an unhappy doggie. She flopped on the floor and didn’t even want to eat. Luckily, the drugs wore off by Friday morning. By Friday night, when Loki got home from Barking Lounge, she was ready to rumble.